Between March 3-6, the Southeastern Employment and Training Association (SETA) and the North Carolina Employment and Training Association (NCETA) hosted the third Joint 2019 Spring Conference, during which Joseph Seymour, KRA Corporate Training and Development Coordinator, and John Hattery, KRA Director, Strategic Partners, delivered dynamic presentations. On March 4, Joseph facilitated The Outcome Zone: Performance Management for Workforce Development Professionals, an informative workshop, providing management-level program staff with tried-and-true techniques for creating and maintaining a high-performance workplace culture. The next day, John presented a unique, highly interactive workshop on Saying the Hard Thing to Clients, Colleagues, and Even Your Boss, providing the steps and processes for giving—and receiving—feedback in a constructive manner. 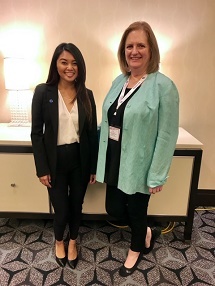 Later in the month, March 23-26, NAWB convened its National Association of Workforce Boards Forum, which included the participation of Ron Hearns, KRA Director, Midwest Workforce Operations, and Maylynne Rayos, KRA Director, South Metro [San Diego] Career Center. On March 24, as a panelist, Ron addressed Speaking to Demand: Designing Large Scale Initiatives That Address Employer Needs, focusing on how the Chicago Cook Workforce Partnership (CCWP), KRA client-partner, has developed partnerships in the Construction and Hospitality sectors. 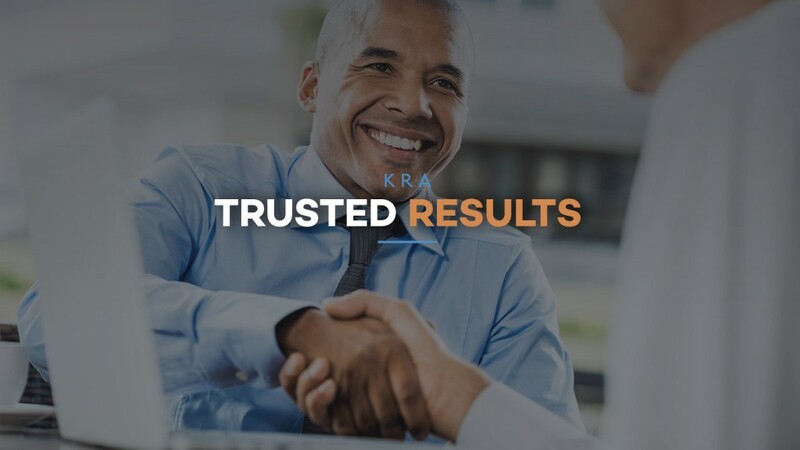 Specific to construction initiatives, he described how the CCWP, with KRA support, is addressing the needs of firms responsible for billions of dollars of development in Chicago. One large-scale initiative, ConstructionWorks—sponsored by the Illinois Tollway Authority—is an aggressive 3-year project dedicated to diversifying workforce labor in the construction trades. On March 25, Maylynne co-presented Engaging Synergy to Serve Special Populations with Vicki Brannock, Programs Director, the San Diego Workforce Partnership (SDWP), KRA client-partner, focusing on how collaboration with other organizations leverages valuable community resources to address the specific needs of target populations. They described the innovative Rapid Re-Housing Employment Pilot Program—a collaborative effort with Interfaith Community Services, the San Diego Housing Commission, the Regional Task Force for the Homeless, and Rapid Re-Housing Providers, implementing a holistic approach to serving homeless jobseekers to facilitate a seamless transition for those re-entering the workforce. KRA thanks these senior staff members for sharing elements of The KRA Way with our industry colleagues across the country, and for returning with more than they left with, broadening our own horizon on providing Innovative, Exceptional, and Trusted services to our client-partners and to our customers, both internal and external.